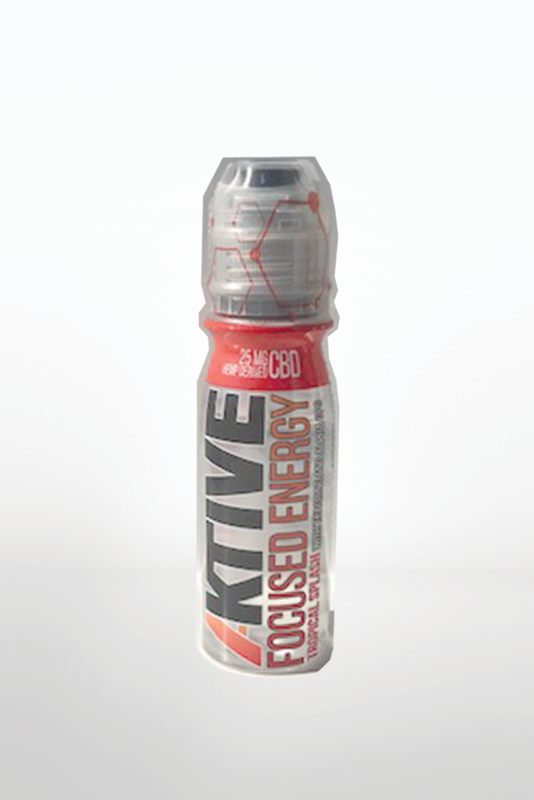 Focused Energy is designed to give you a natural edge in life to be your personal best, every day in career, sports or personal lift. 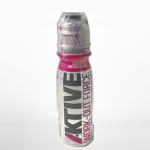 Unlike “energy shots or drinks” high in preservatives and sugars that provide short-term peaks of energy (followed by deep valleys), Focused Energy delivers an all-day balanced energy and mental clarity. 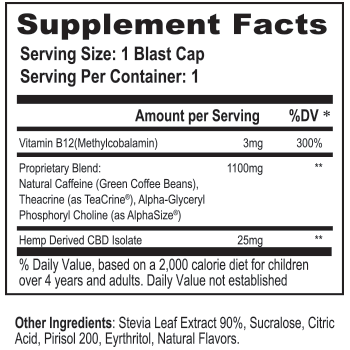 Best of all, because of the unique blast-cap technology, Focused Energy can deliver these benefits via fresh nutrients with no sugar or preservatives! 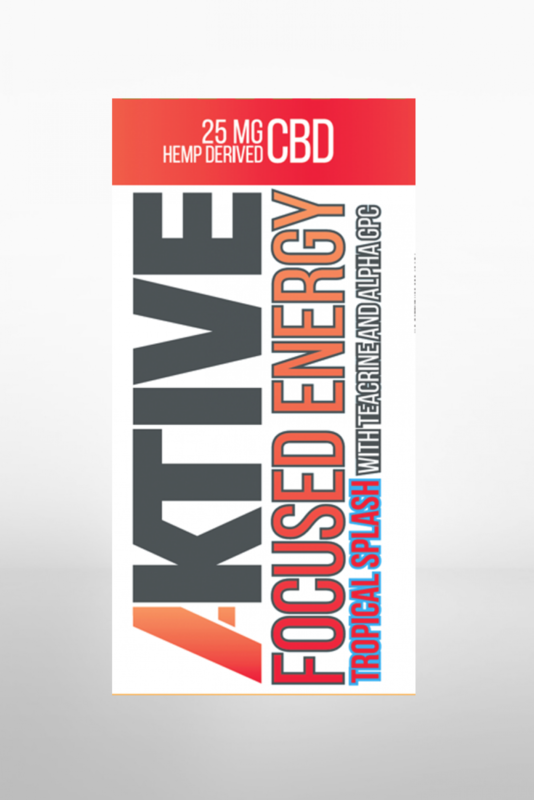 Focused Energy is designed to give you the edge in life to be your personal best everyday – career, sports, personal life… It will provide an all day balanced energy and mental clarity, not just the short term surge of the comparable products.